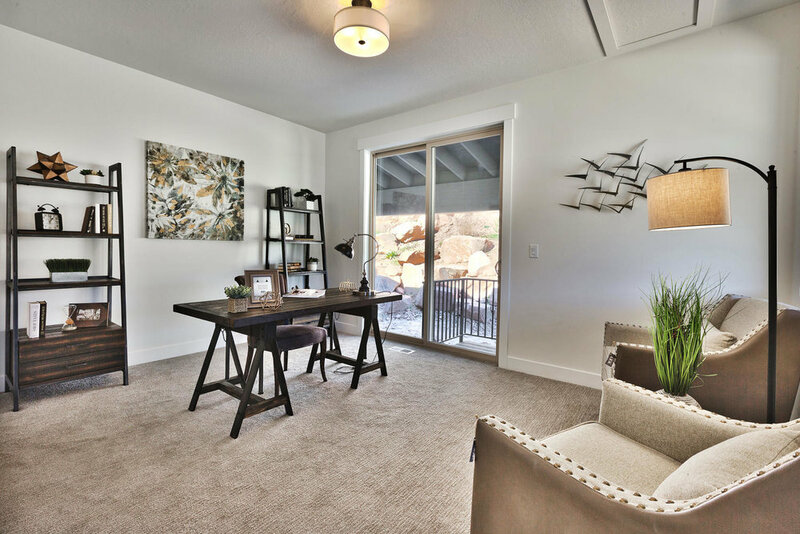 Quarry Springs is conveniently located just 20 minutes from Salt Lake City and 20 minutes from Old Town, Park City. 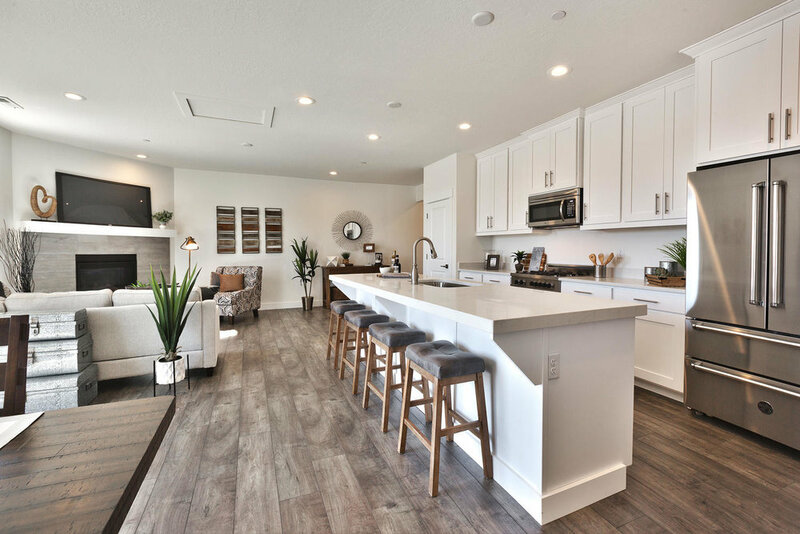 This new community is walking distance to shopping, restaurants, groceries and more at the Quarry Village shopping district. World class mountainbiking and hiking trails are right out your backdoor too! Picture yourself biking or hiking on world class trails in your backyard with your dogs and family under a canopy of pine trees and aspens. 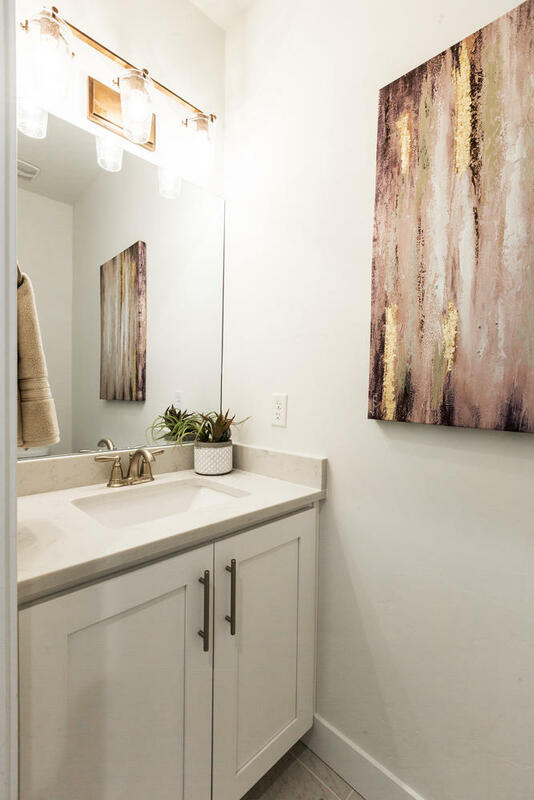 Head back down to your home, wash your dogs at their own dog wash station, put your gear away in your oversized garage, then take a dip in the pool or relax in the hot tub surrounded by a private red rock grotto. Wrap up the day by grilling on your deck overlooking the mountains as your friends stop by. What are you waiting for? It's time to come live your dreams at Quarry Springs! 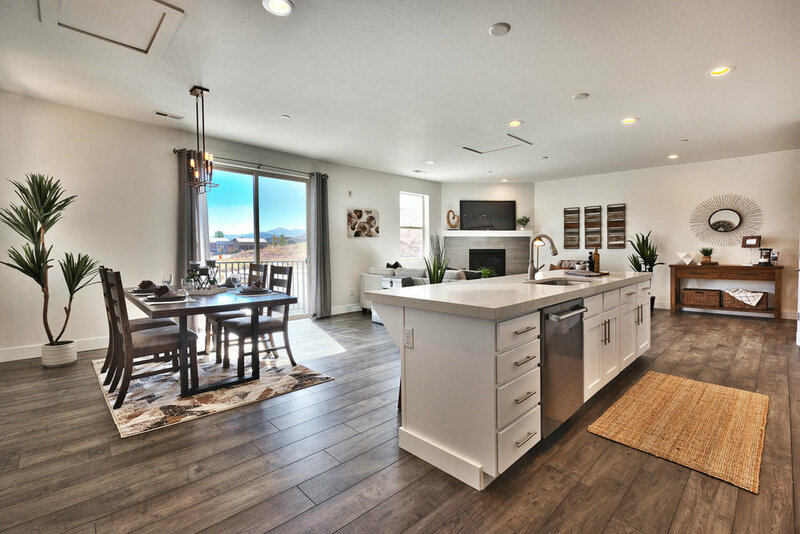 Nestled in the Wasatch Mountains, Park City, Utah offers all the benefits of resort living, with the conveniences and opportunities that can only be provided by a major metropolis. 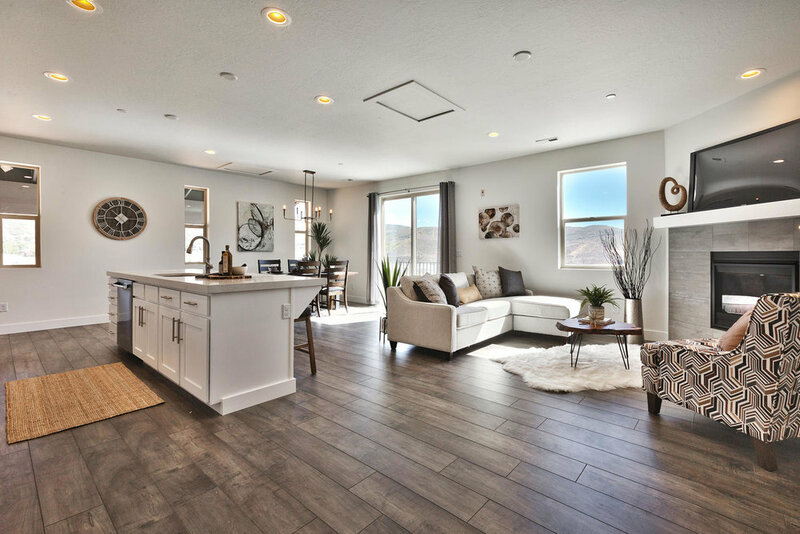 Park City is a short twenty minute drive from Salt Lake City so it offers convenience, accessibility and most importantly a fantastic lifestyle. 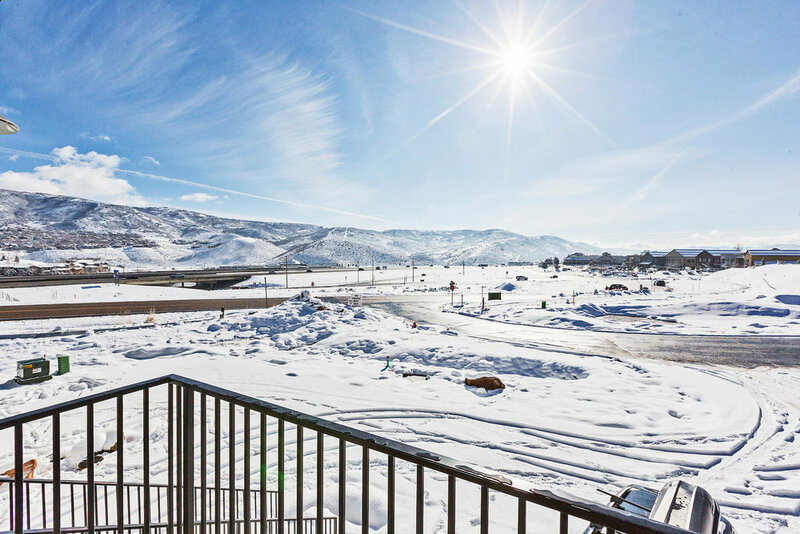 On spring days, it’s not unusual for residents to ski Park City’s world class resorts in the morning and golf in the afternoon. In the summer, people love fly fishing on the pristine Provo River, boating on the Jordanelle and camping in the high Uintas. Fall is a popular time to take a short road trip to explore the Mighty 5, Utah’s spectacular National Parks which are Zion, Bryce, Arches, Canyonlands and Capitol Reef. If you’re staying home, you can get yourself dirty on Park City’s 450 miles of mountainbiking and hiking trails and then clean up to attend a performance of the renowned Ballet West or Utah Symphony in Salt Lake City by nightfall. In winter, Park City offers the ‘Greatest Snow On Earth’ as home to Park City Resort and Deer Valley and a short drive to Alta, Snowbird, Solitude, Brighton, Snow Basin and Powder Mountain. Whether you enjoy adventures in the outdoors, music, theater, shopping or dining, Park City has it all. 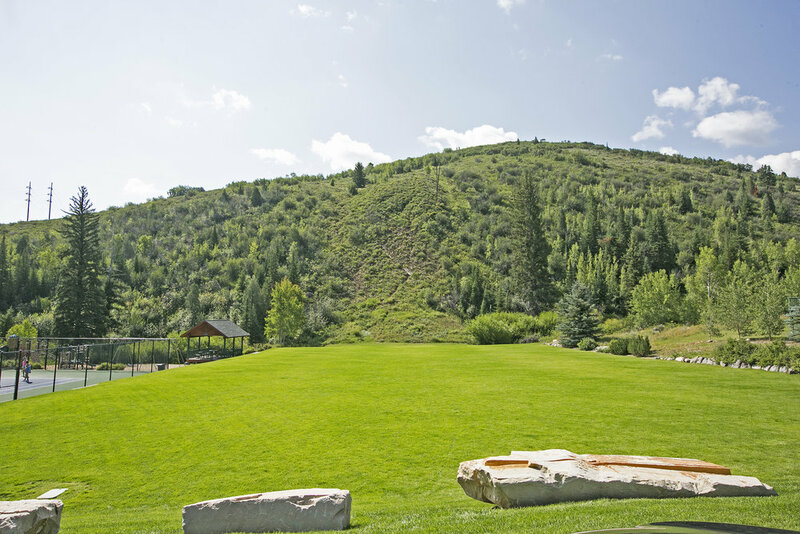 Quarry Springs is located in the popular Pinebrook neighborhood in Park City, Utah. Nestled at the base of the mountains, Pinebrook features a community playground, park, tennis courts and even a sledding hill. A new community swimming pool is coming soon to the Pinebrook neighborhood. This pool is in addition to the private swimming pool for Quarry Springs residents. 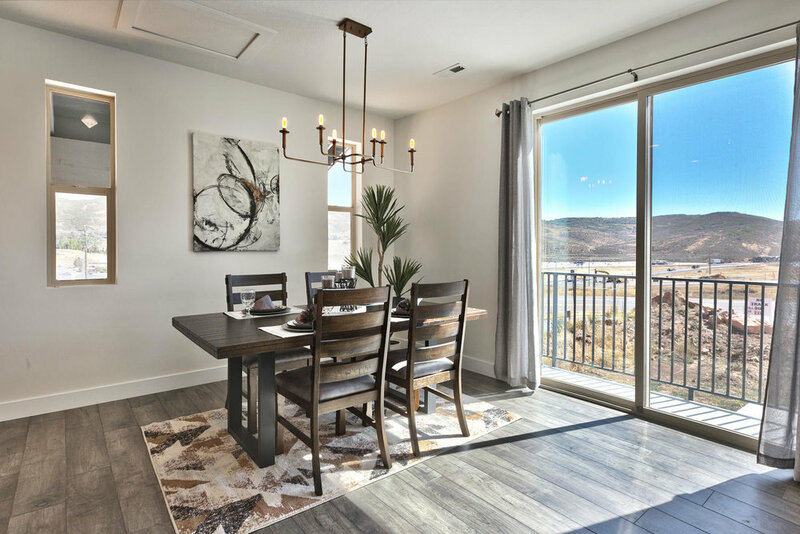 Pinebrook is in the Park City School District and is just minutes from the Weilenmann School of Discovery, Park City Day School and Ecker Hill Middle School. 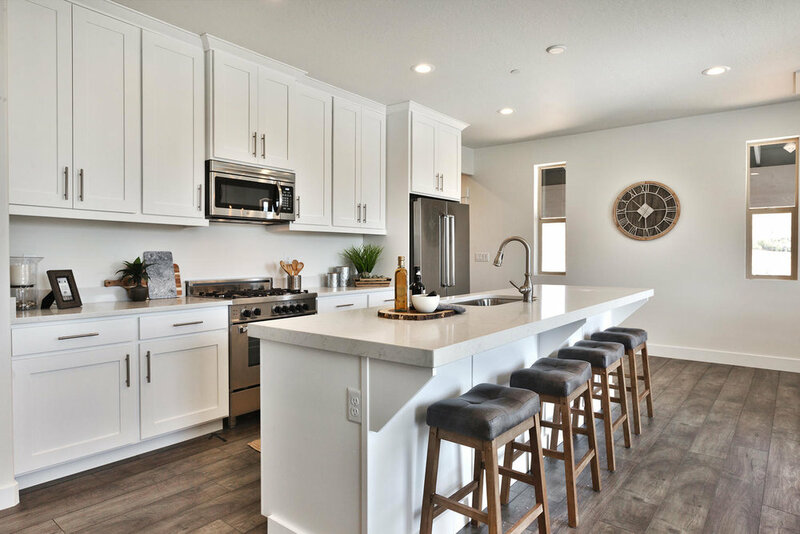 At Quarry Springs you can choose one of three beautiful finish packages for your home curated by the talented design team at The Key Design. 1. 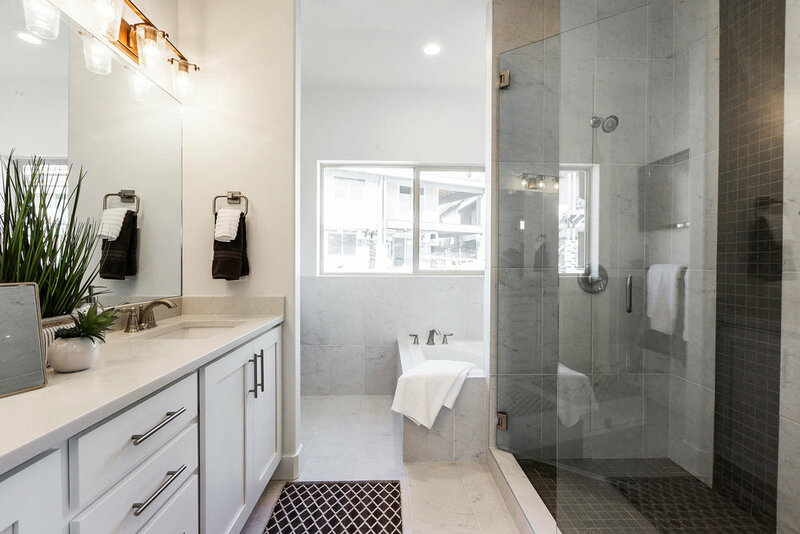 Do you love Cool Tones like smoky grays and whites? The Cool Package is for you! 2. Do you love Warm Tones like sand and cream? The Warm Package is for you! 3. 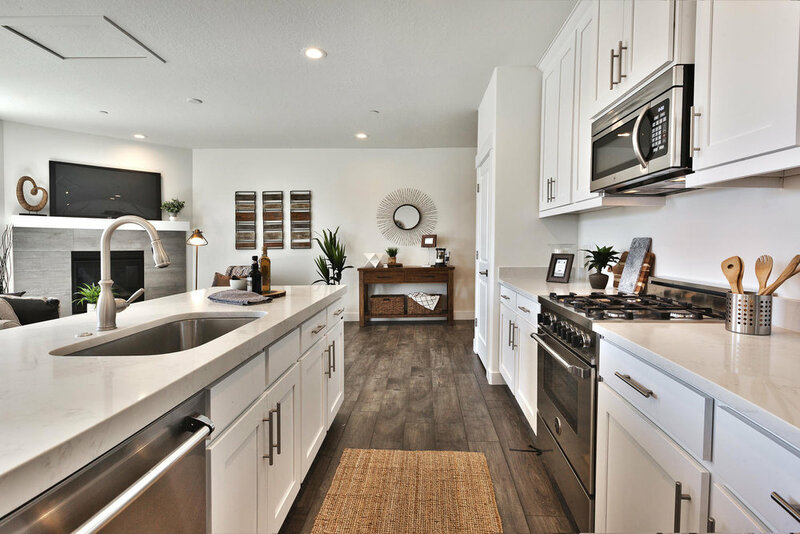 Do you love White Cabinets and clean lines? The Transitional Package is for you! 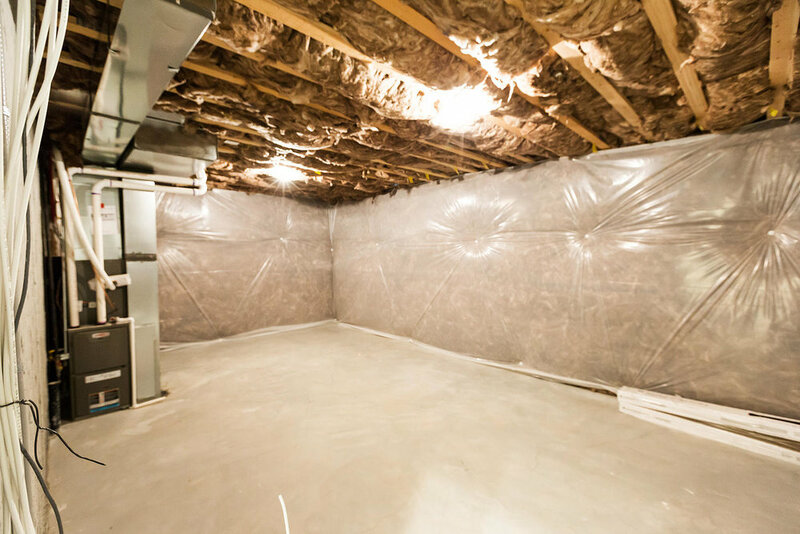 Scroll down to look at all of our finish packages and choose the one you love. With so many great options, you may have a tough time picking just one.